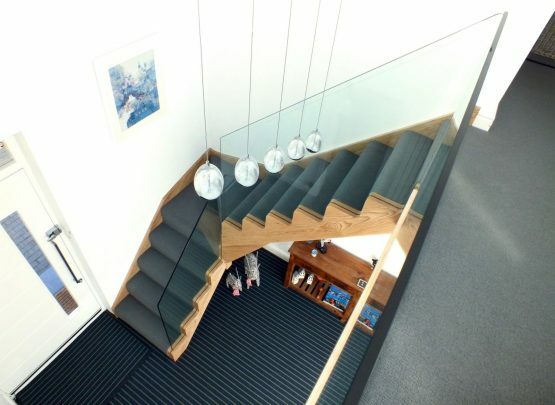 The perfect blend of traditional and modern. 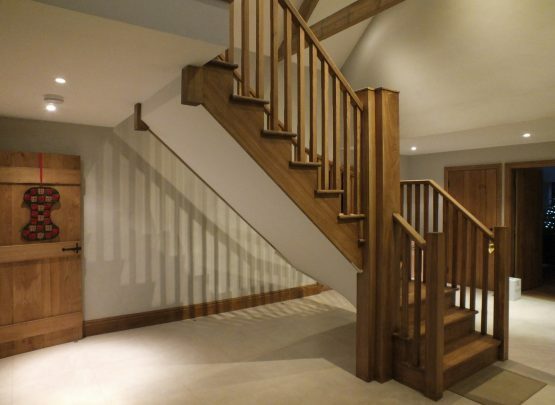 The feature style for any traditional staircase is a cut string, which is when the treads sit on top of the stringer and spindles are meeting directly into the step. 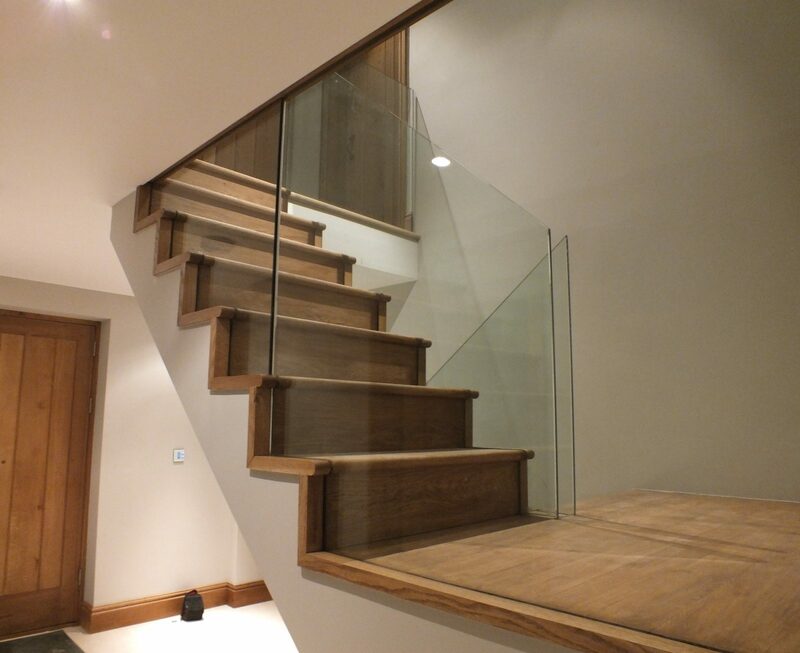 Whereas a regular staircase, the treads would meet into the stringer and a base rail on the stringer would support the spindles. 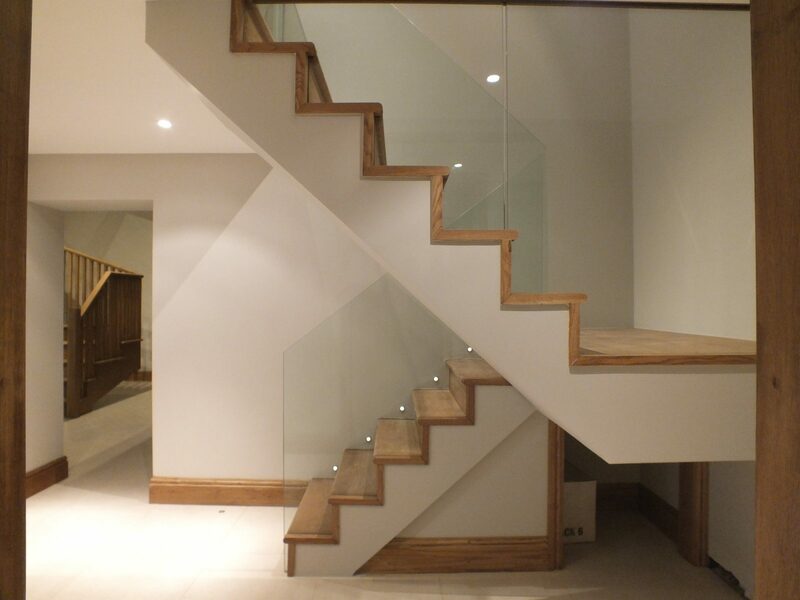 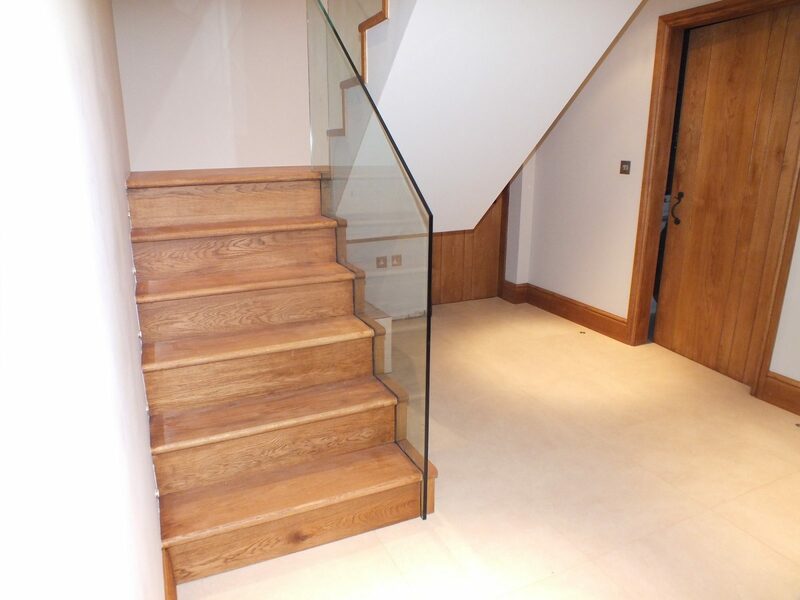 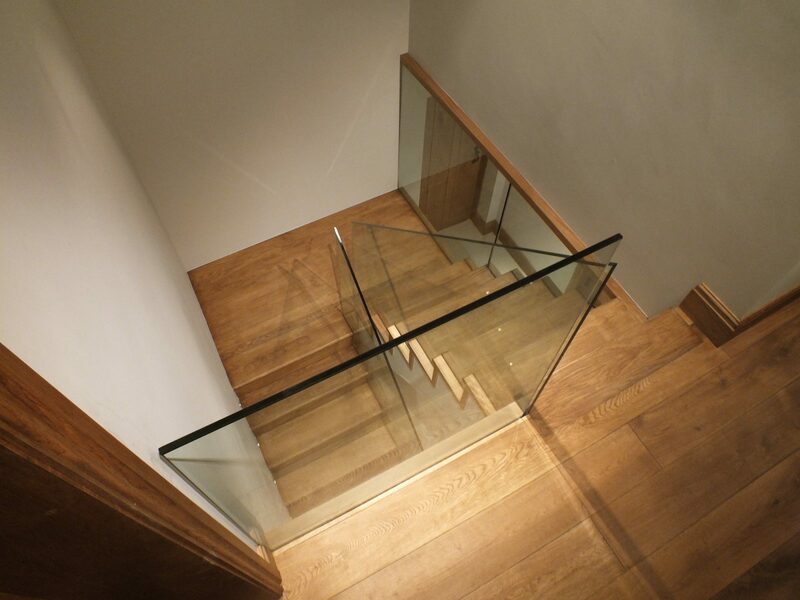 For this staircase we simply swapped out the spindles for free standing glass. 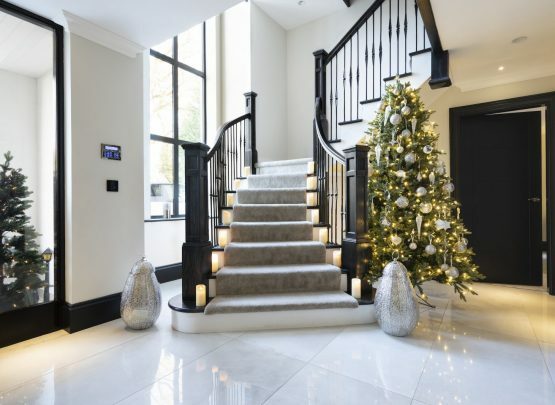 With this staircases moulding of modern with traditional you are left with a unique twist on old styles which is unlikely to be matched elsewhere. 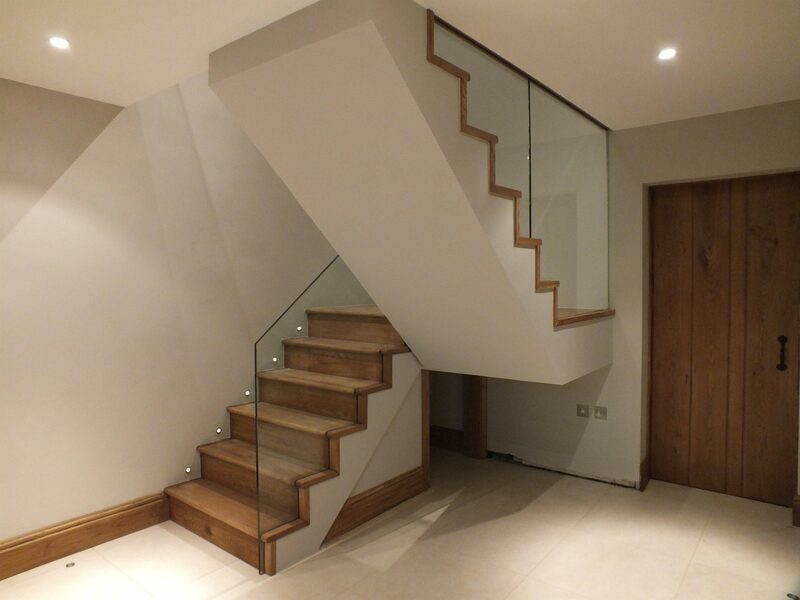 After our client came with the design brief that they where after something original we knew that this style was the way to go.